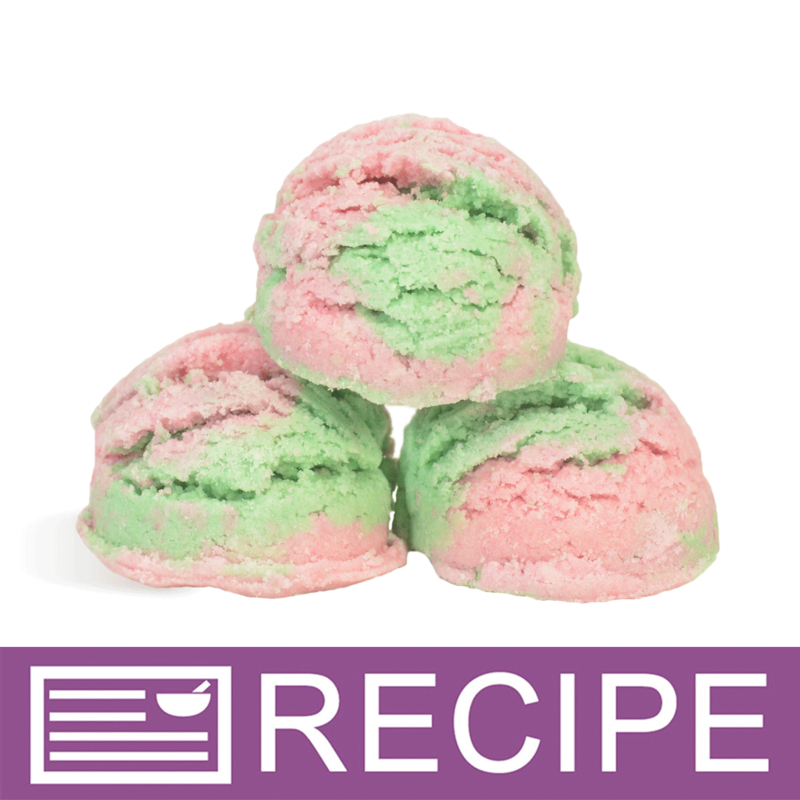 Watermelon Bubble Scoops add delicious smelling, bubbly fun to bath water! These scoops are adorable and great for any watermelon lover, especially kids! You Save $41.45 by purchasing this kit rather than buying the items separately. Baking Soda, Sodium Lauryl Sulfoacetate, Glycerin, Potassium Bitartrate, Cornstarch, Medium Chain Triglycerides, Water, Fragrance, Mica, Titanium Dioxide, Iron Oxide, Fluorphlogopite, Tin Dioxide, Ultramarine Blue. 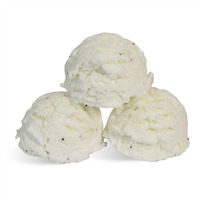 "The recipe calls for the Vanilla Color Stabilizer - CP Soap but I do not see any form of Lye in the recipe. Can I use the stabilizer for MP Soap or is there a reason for the CP type." 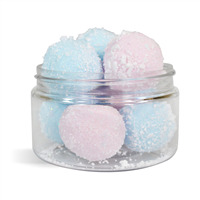 Staff Answer We have found that the Vanilla Color Stabilizer for CP soap works best with bath fizzies and this type of product.